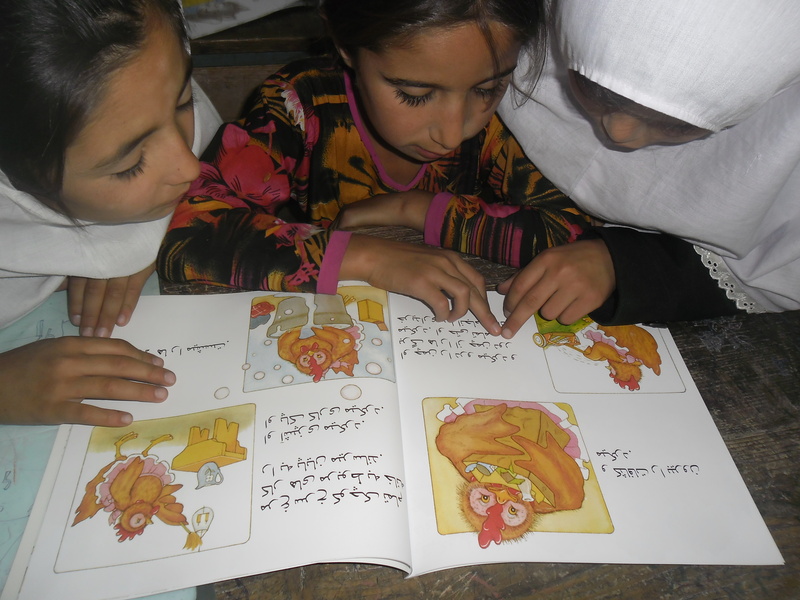 My afghan library is a unique educational project which has been created by Scholastic for the encouragement of afghan children to improve student s interest to reading and learning. 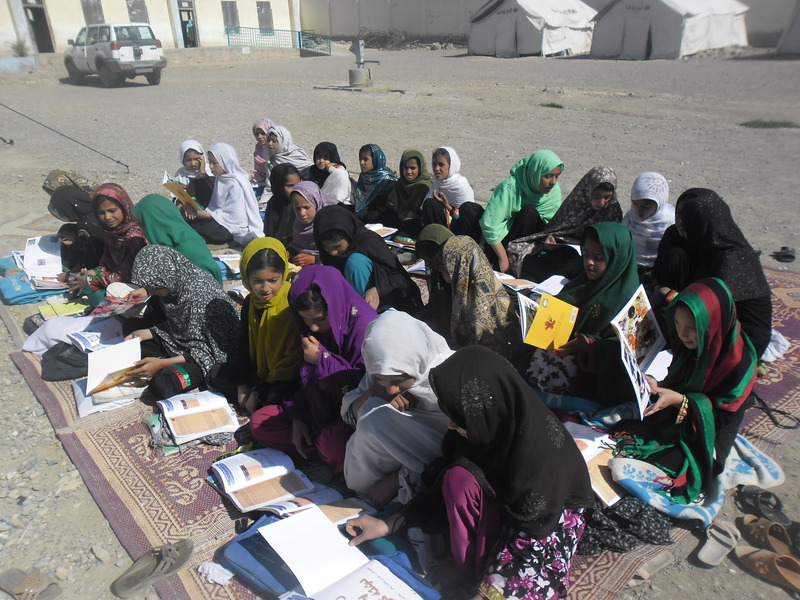 This program based on needs of today’s society provided interesting and high quality Pashto and Dari books for children to study. The library has 30 books in each of three different levels of selected with informative, interesting and colorful stories. 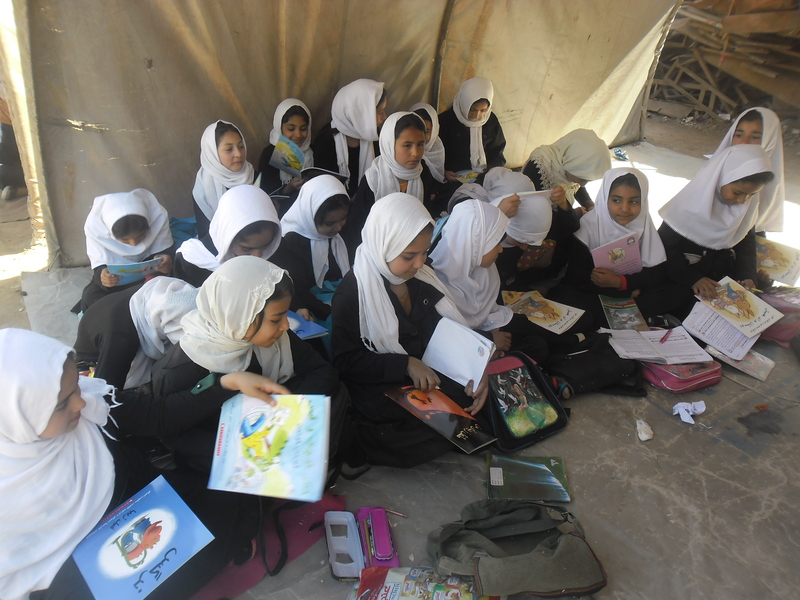 All the selected books of my Afghan library have been accurately translated by the specialists for the use of primary schools and have been approved by the ministry of education. 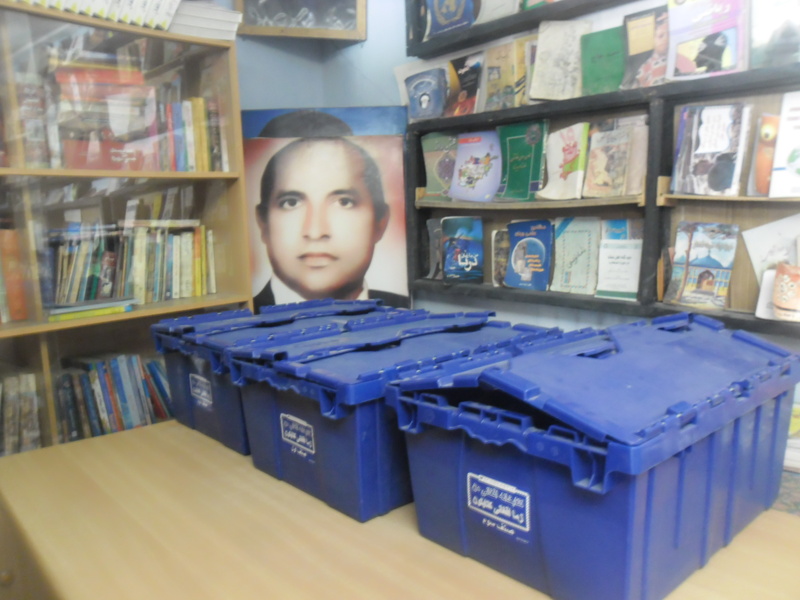 Each sets of my afghan library include 5 volumes of the book with high quality and are kept in kits. 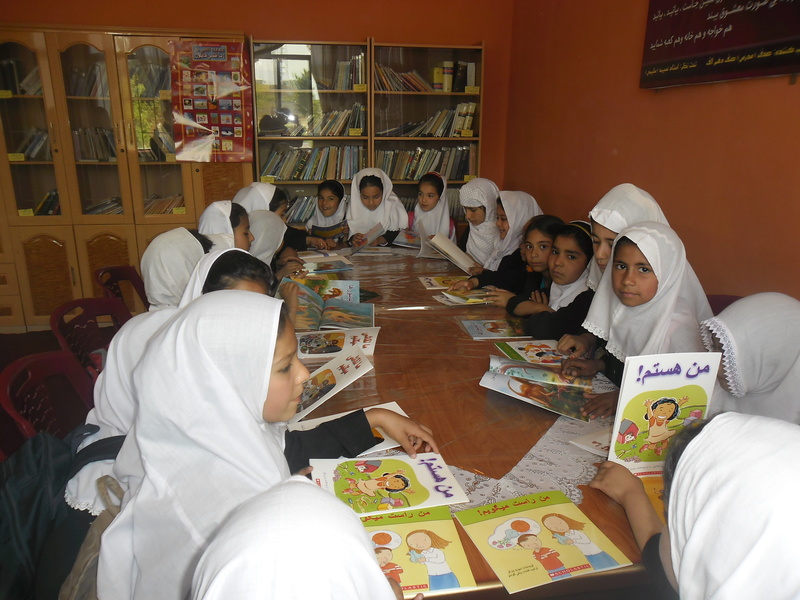 The book titles are provided with interesting paintings, content based pictures and a colorful poster of the cover of the all books that shows the titles in the library according to school level. 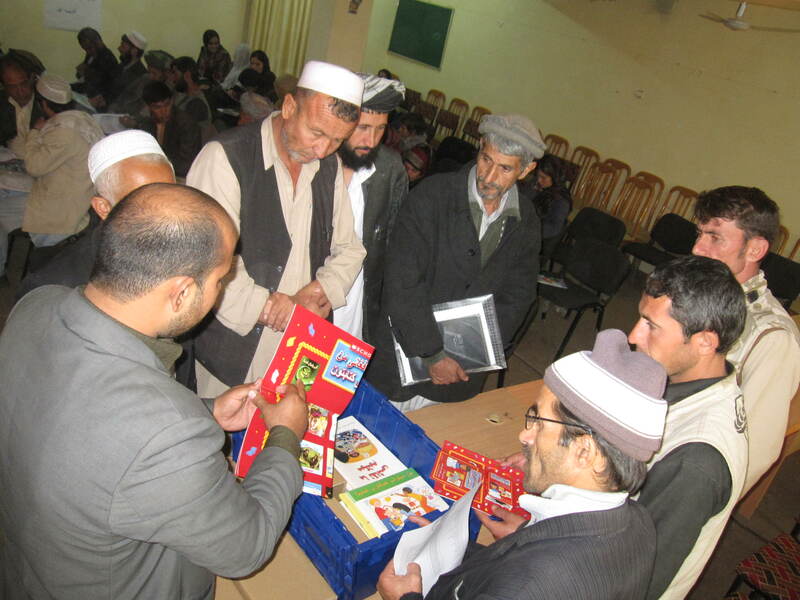 This poster can be use in classrooms as an educational center program that displays my afghan library in order to increase students’ interest in reading. 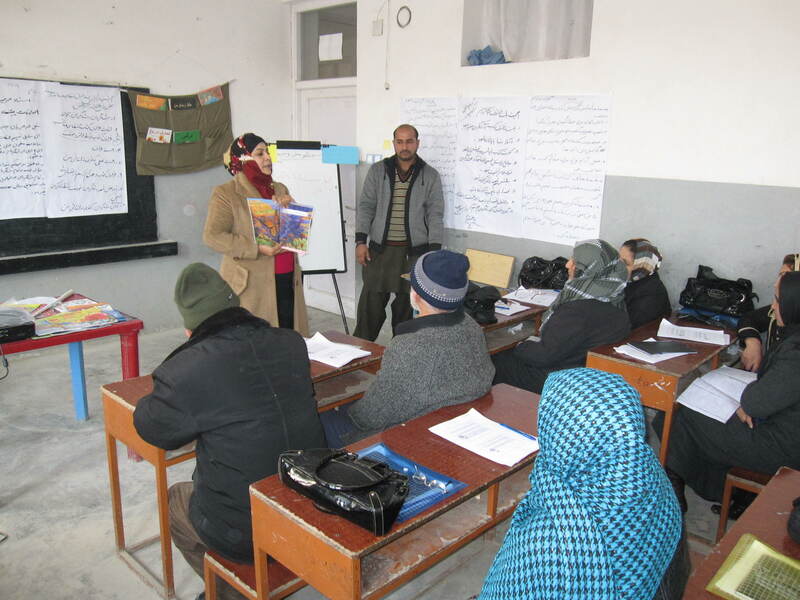 My Afghan library is strengthened by teacher training which is especially developed for teachers to use MAL at classrooms. 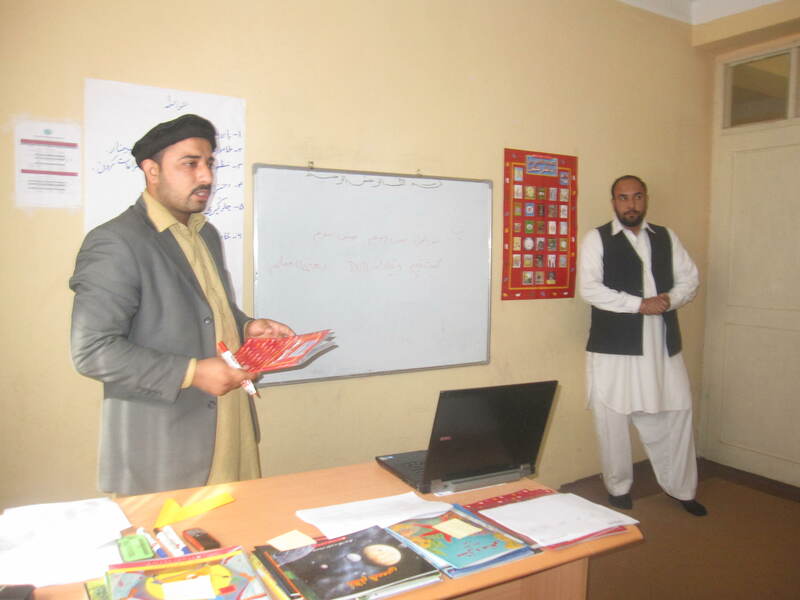 The training includes strategies and exercises which has been created of main titles of my afghan library in order to train the teacher for the usage of MAL. There are also DVDs and audio CDs to watch and hear the methods of using MAL. 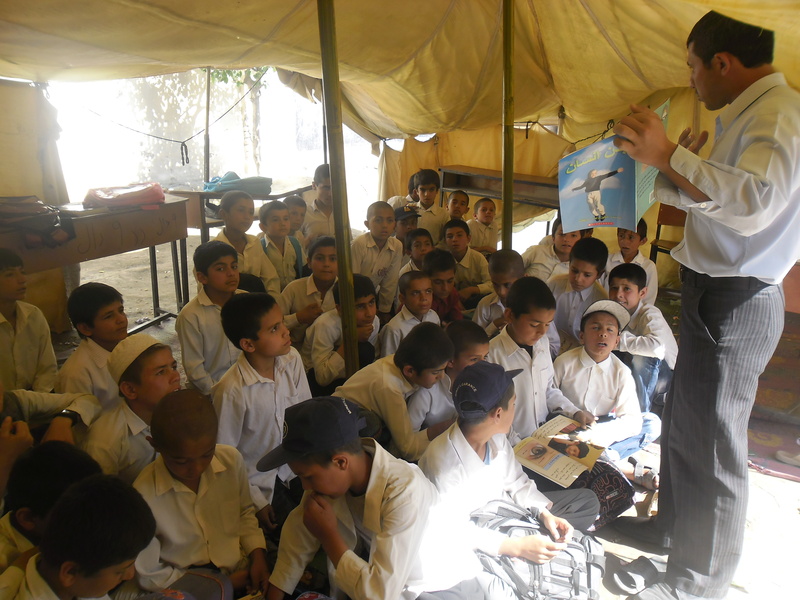 My afghan library includes a teacher guide that helps teachers in usage of my afghan library. 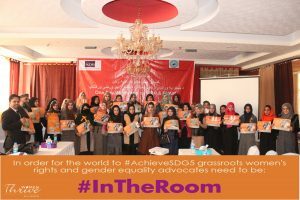 It contains 32 pages that instruct teacher activities to apply in classrooms. 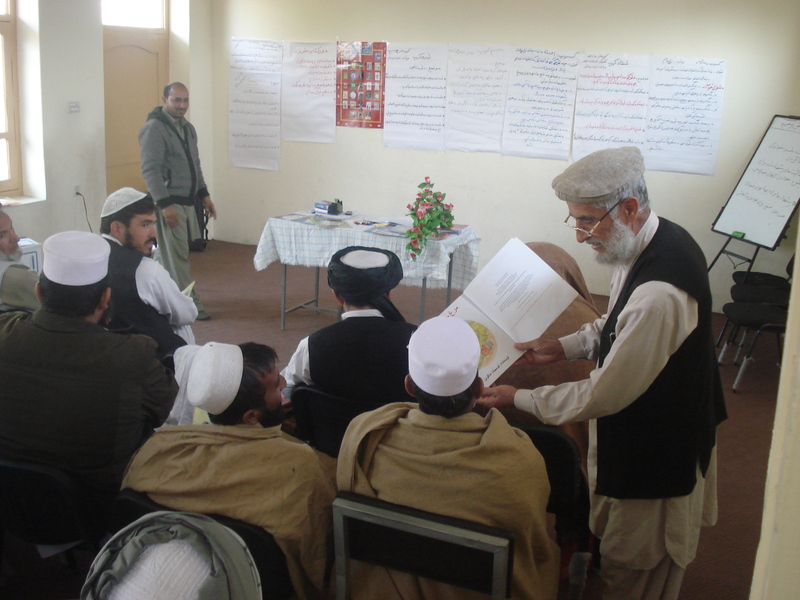 This project is followed in 23 provinces every Badakhshan, Kundoz, Kunar, Ningarhar, Baghlan, Laghman, Balkh, and Ghazni, Medan Wardak, Bamyan, Kabul, Panjshir, Herat, Kandahar, Helmand, Pakteya and Kapisa… In each province we trained 30 to 33 male and female trainees or teachers. Wow. 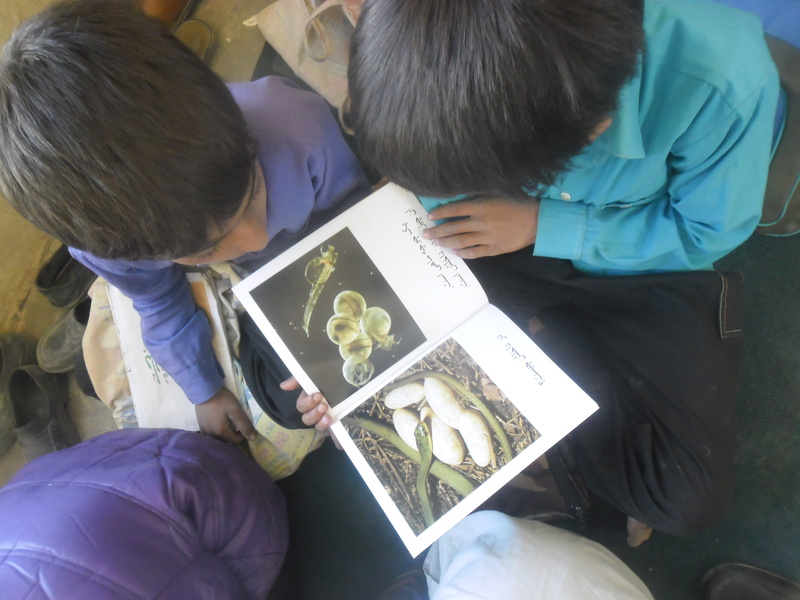 its very interested to know much about library. Can I get the contact person to join and get more information?